A showcase for local food providers, the Food and Garden fair offer tastes from around the world and closer to home. This year, the event is an extension of the popular Good Food Fair weekend to include gardening-related stalls to complement the gorgeous gardens. Opening times 11am – 4pm. 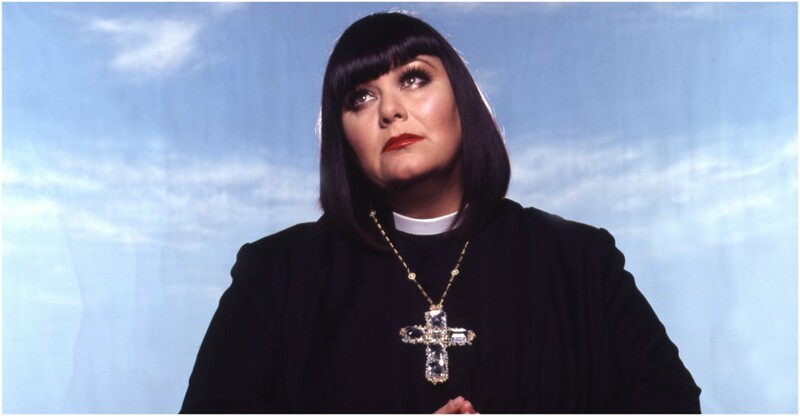 The show follows Dibley’s beloved villagers on a hilarious journey through three of the series’ most memorable episodes. From the resident’s first reaction to a lady vicar in Arrival, to the excitement (and embarrassment) of Dibley’s appearance on national television in Songs of Praise, to the unforgettable joy when Hugo and Alice finally tie the knot in Love and Marriage. Prices starts from £17. 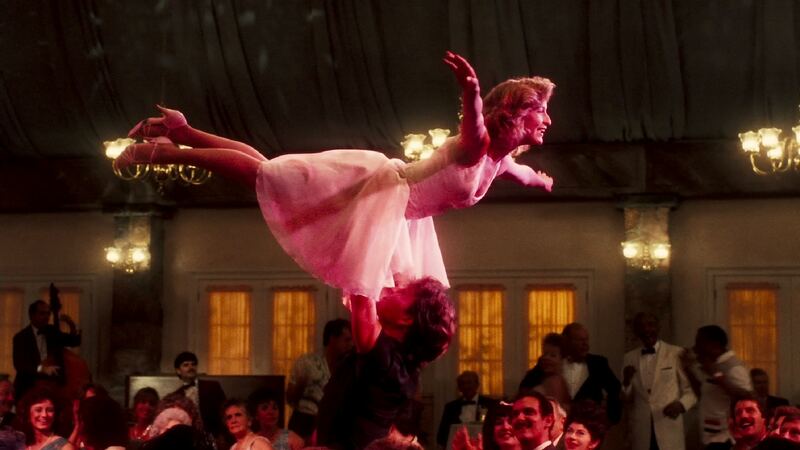 In my opinion Dirty Dancing is one of the all time greatest films eva!!! It’s got love, soul, music, dance and the ohhh so gorgeous Patrick Swayze (RIP) which is why this tribute night relives the passion and joy of this cult classic and celebrates the music of one of the greatest movie soundtracks of all time. Be part of the glorious summer of ‘63 and experience all your favourite songs such as She’s Like The Wind, Big Girls Don’t Cry, Hey Baby, Wipe-out, Hungry Eyes. And of course, the Oscar Winning (I’ve Had) The Time of my Life. So put down that watermelon and get your tickets.